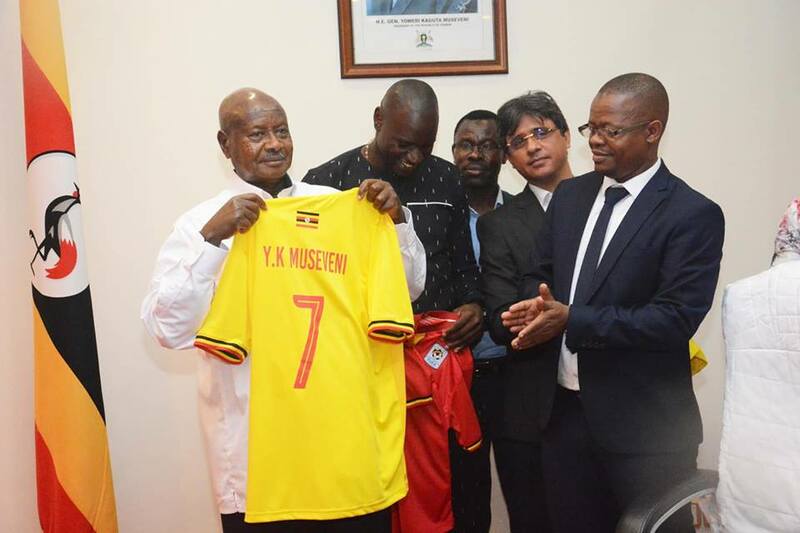 ENTEBBE – President Yoweri Museveni on Monday evening met the Uganda Cranes team at State House Entebbe. He congratulated them upon the victory over Cape Verde last saterday and qualifying for AFCON 2019. 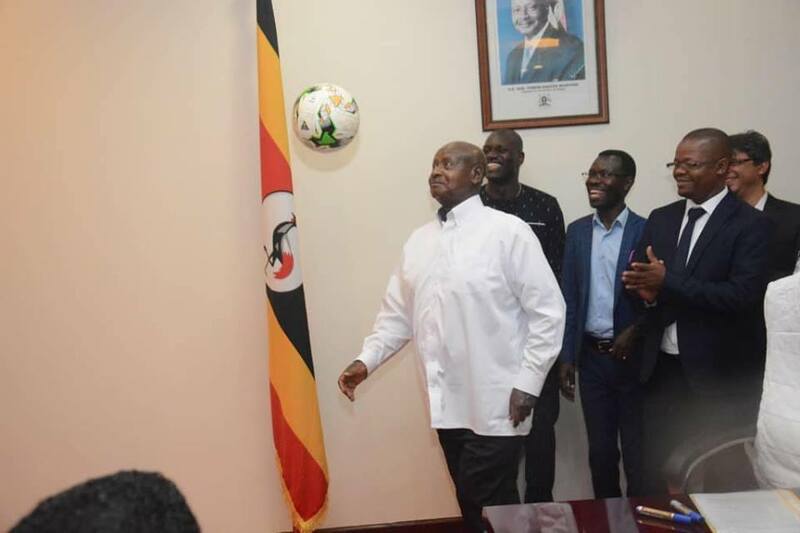 Museveni advised them to keep training, saying Africans are very strong naturally. “If you train well, you can dominate the sports world. The potential exists, what is critical is harnessing it through training. 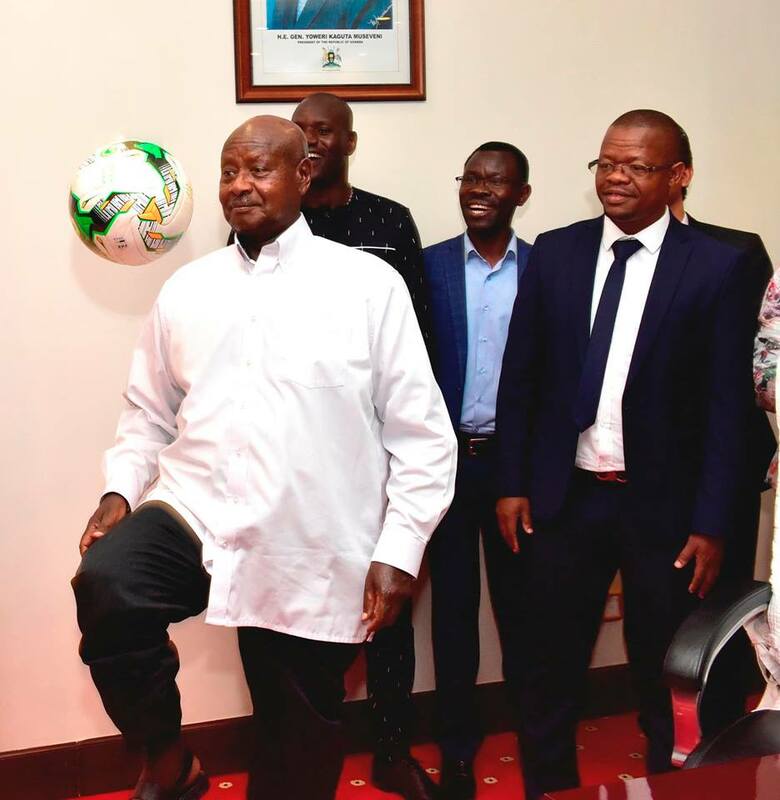 The president said also promised more government support to sports including building and refurbishing of stadia in the near future. 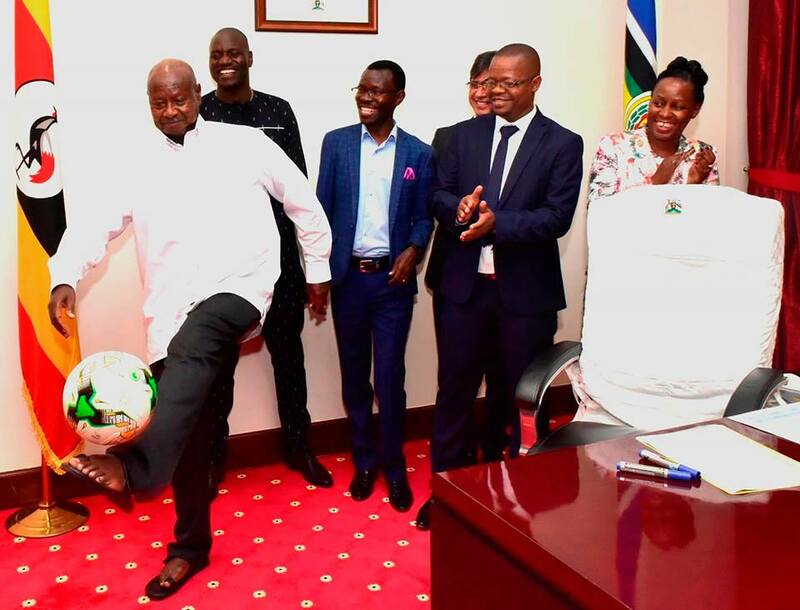 Museveni urged the team to ensure it wins its final game against Tanzania, even when they have already qualified. The Uganda Cranes on Saturday defeated Cape Verde 1-0 at the Mandela National Stadium to seal a spot at next year’s AFCON tournament in Cameroon.